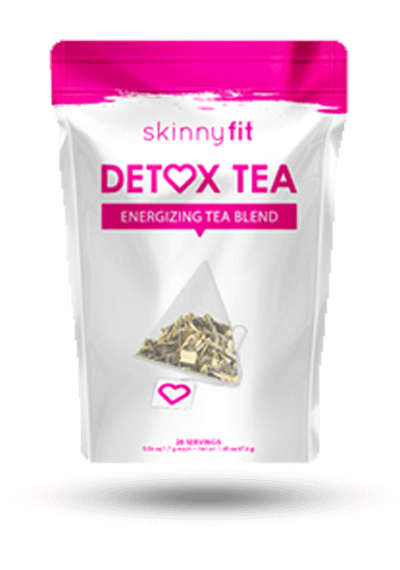 SkinnyFit 28 Day Teatox is a daily tea cleanse program that is touted by many people as a way to rid the body of toxins and lose weight. 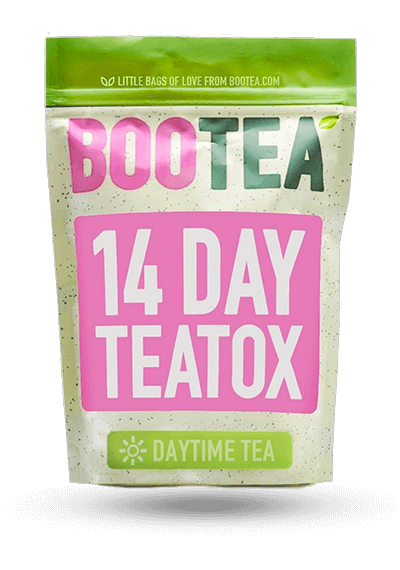 SkinnyFit 28 Day Teatox is a daily tea cleanse program that is touted by many people as a way to rid the body of toxins and lose weight. With proven ingredients such as Sencha green tea and oolong tea, it shows promise, although it also contains a few ingredients that don’t possess the same backed research proving they can help with weight loss. 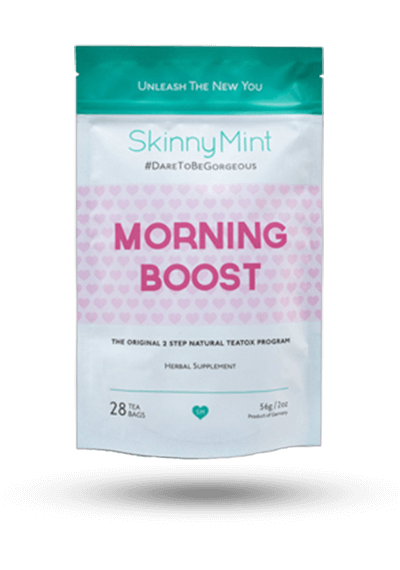 SkinnyFit Tea contains caffeine (17.98mg per serving compared to 95mg in one cup of coffee), therefore it’s best not to consume this tea too late at night. The company suggests that you have one cup about 30 minutes before breakfast, and then you can also enjoy another cup later in the afternoon or before a workout. Refrain from using this tea any later than a few hours before bedtime. 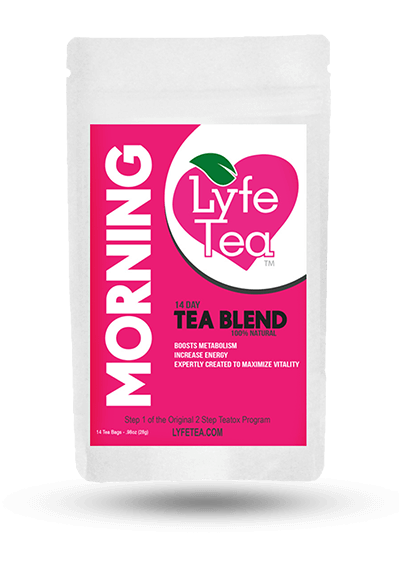 Users expressed liking the taste of this tea which contains peach powder and Stevia, giving it a slightly sweet, fruity flavor. 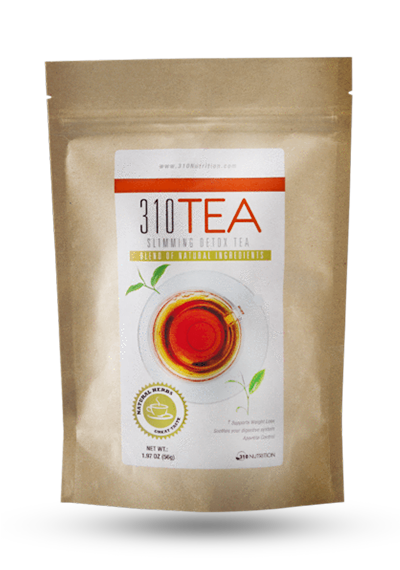 Yes, this tea comes in convenient teabags that can simply be placed in a cup of hot water. Steep each teabag for 5-7 minutes than enjoy. You can drink this tea hot or iced. 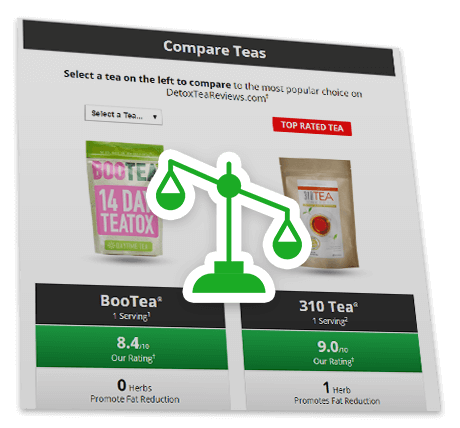 SkinnyFit Tea contains green tea and oolong tea – two of the best teas as shown in studies to help with weight loss, except it doesn’t show on the label how much of each tea is used in each serving. 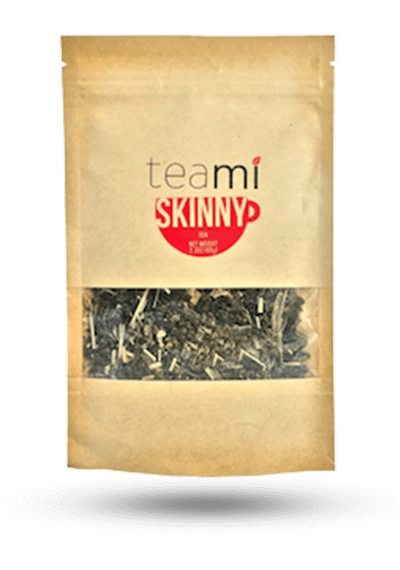 SkinnyFit Tea also includes ingredients that help to cleanse the body and drop water weight, including dandelion leaf and nettle leaf. This company does something interesting with their pricing, which in our opinion is not favorable. In order to purchase only one bag of SkinnyFit Tea (which is a bit high in the market at $1.71 per serving), you have to place it on a monthly subscription. That means they will continue to charge your card each month unless you cancel, which may be inconvenient. If you are willing to dish out a lot more money in one shot, they have one time purchasing available if you buy two bags together or three bags together. Despite the unique buying options, the company does offer a money back guarantee on their product, which is rare in this field, meaning that you can try the product for up to 30 days and still get your money back if you don’t like it by emailing or calling the company. 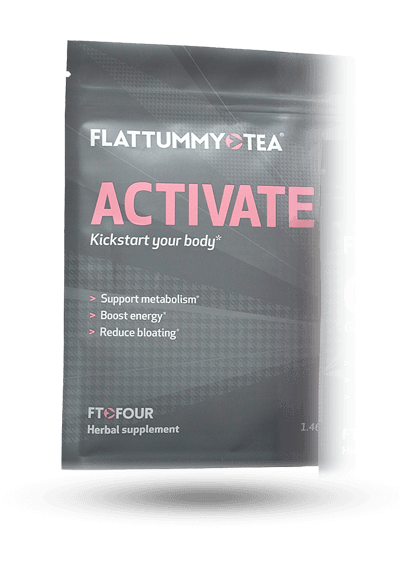 SkinnyFit 28 Day Teatox contains some promising ingredients that have been proven to help you lose weight, with the two most important ingredients being green tea and oolong tea. However, the label does not state how much of each ingredient is in each serving – leaving you wondering if it’s an ideal amount for weight loss. 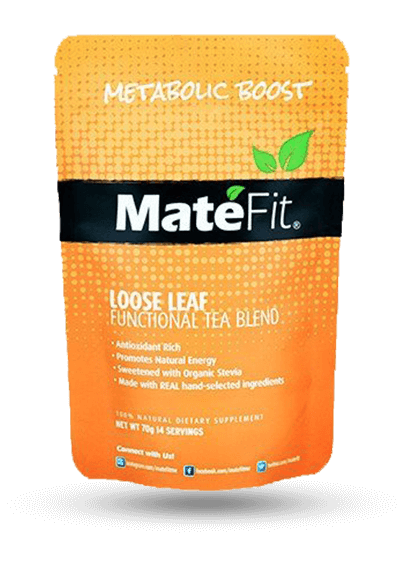 While there are some other great ingredients in this tea, including ginseng and guarana, there are also a few ingredients without as much evidence to support weight loss including nettle leaf and lemongrass. In general, many people liked the taste of this tea and the energy boost they got from using it. 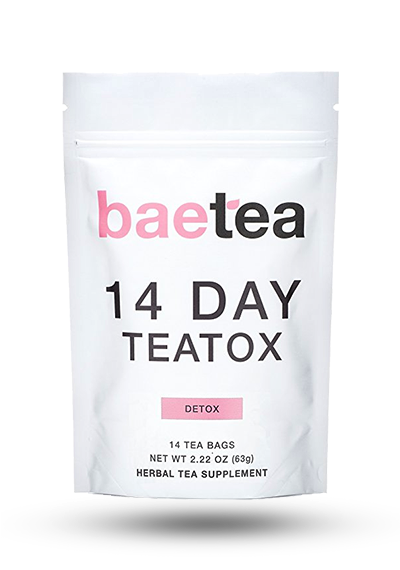 User reviews on the company website showed that people have lost weight by using this tea daily; however, you do have to put it on a monthly subscription service if you only get one bag, and the price is a little steep. The company does offer a 30-day money back guarantee though which is a definite plus. 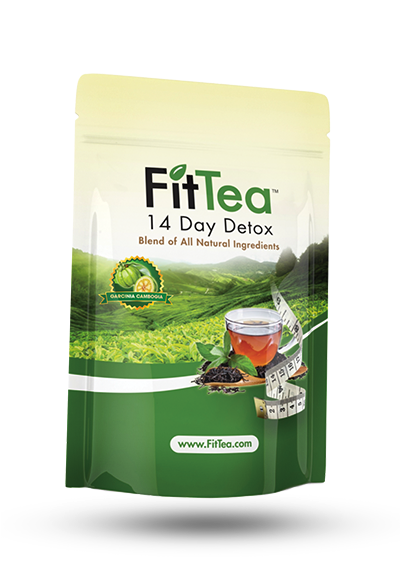 If you are considering this weight loss tea, make sure you check other tea reviews on this site first and also compare features of each tea so you can find the one that’s perfect for you. 1Nutritional and Price Source: https://www.skinnyfit.com/back-in-stock/#pricing-table Accessed 7/6/17.